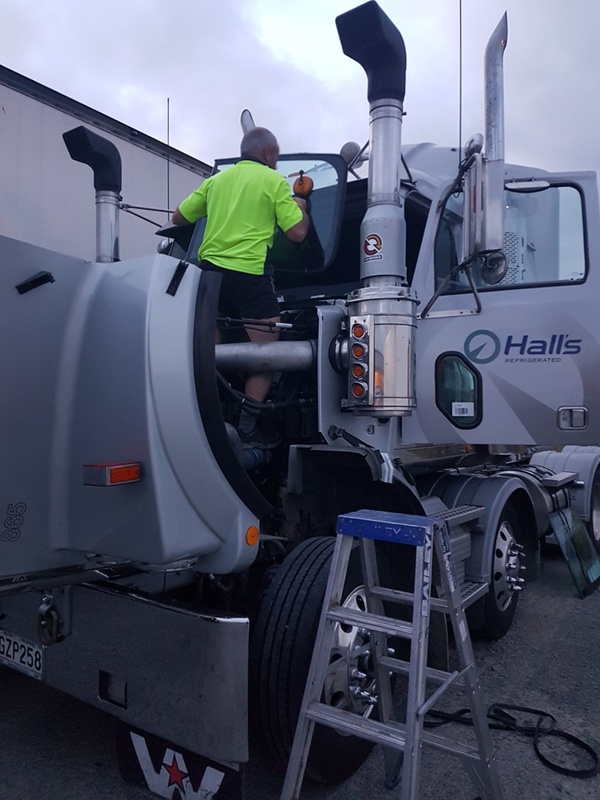 Manawatu Auto Glass and glazing has business roots starting in 1960 when it was known as Manawatu Auto Screens. 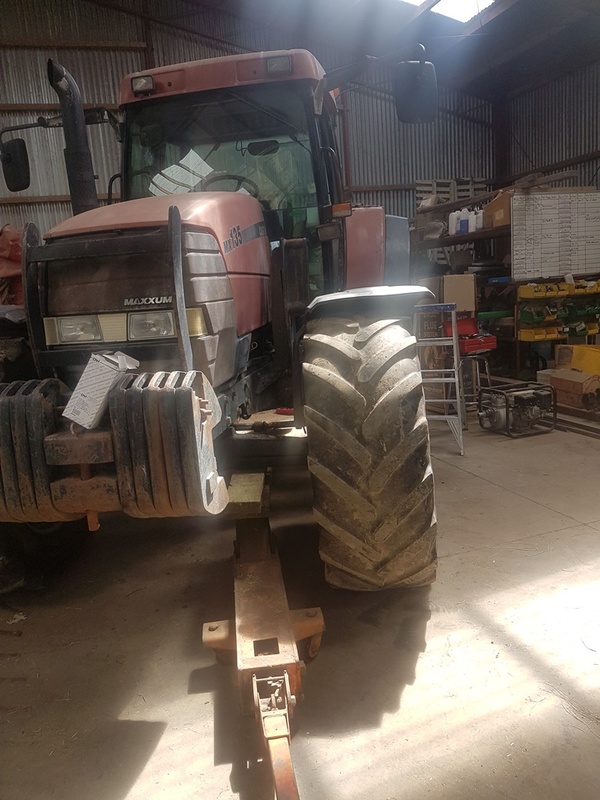 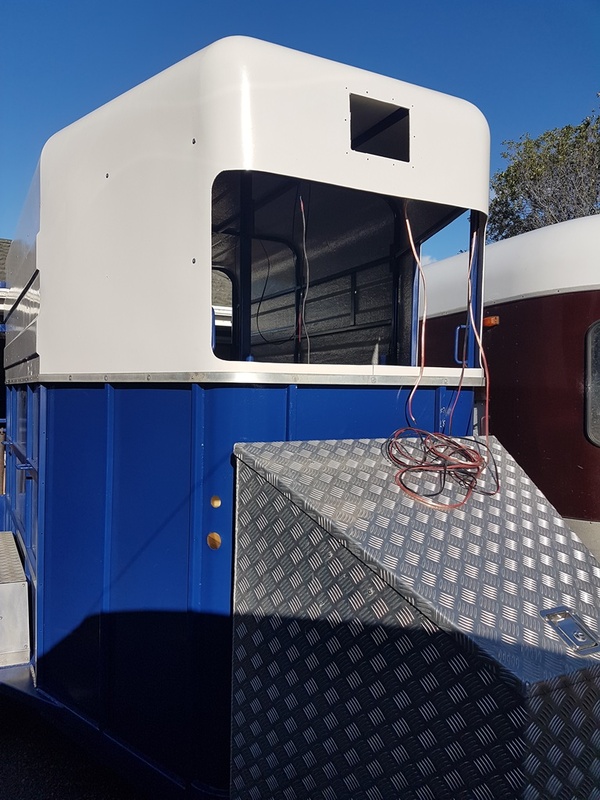 The business was bought in 2006 by the current owners Kim McKay and Brian Cresswell, two business partners having also owned and run Feilding Glass since 1993. 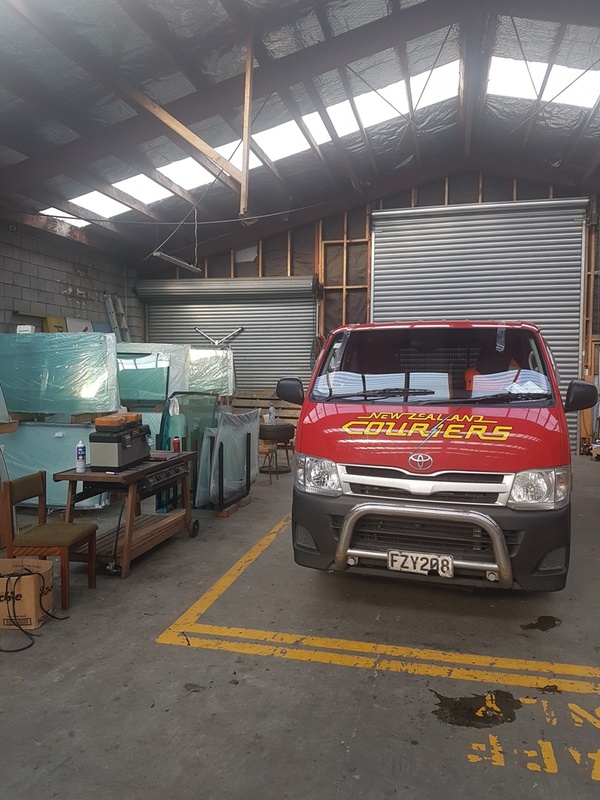 Brian runs Feilding Glass and Kim runs Manawatu Auto Glass and Glazing and between them and their team, they have a vast amount of experience in glass and glazing. 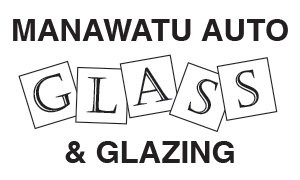 We are Master Glaziers and we are members of the Glass Association of New Zealand. 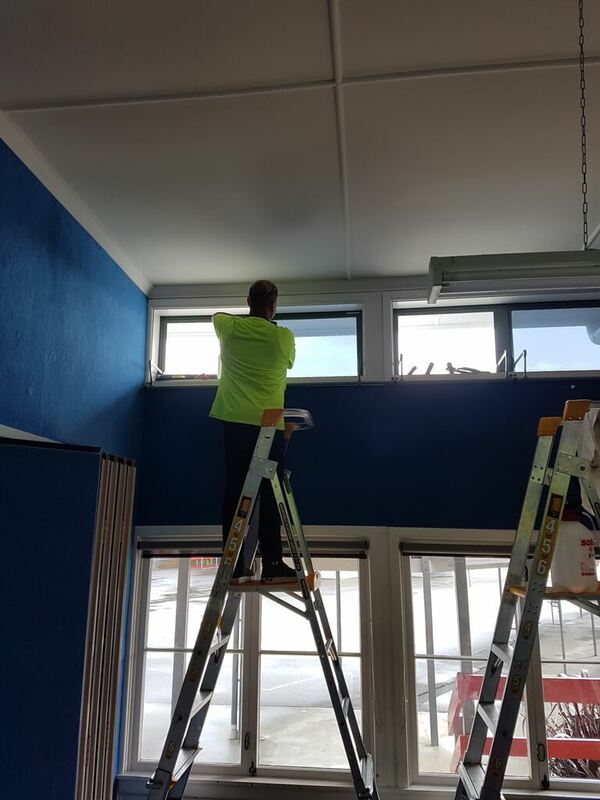 Our experienced team make sure all work is carried out to NZ Glazing Standards, ensuring safety glass is used in the correct situation and maximising your safety.